My name (and my likeness?) is on the poster! Very cool. My book is also featured in this LED Billboard ad that will be flashing along Katipunan in a few days! Click here to pre-register for the Filipino Readercon, happening at the Rizal Library in ADMU on Nov. 9 (Saturday). Choose what panel you’d like to attend. Most of the panels are happening simultaneously, so get ready to bilocate. 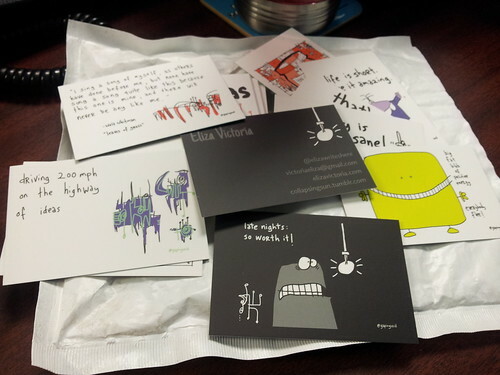 Bring/buy a copy of my book and I’ll hand you one of these cards. 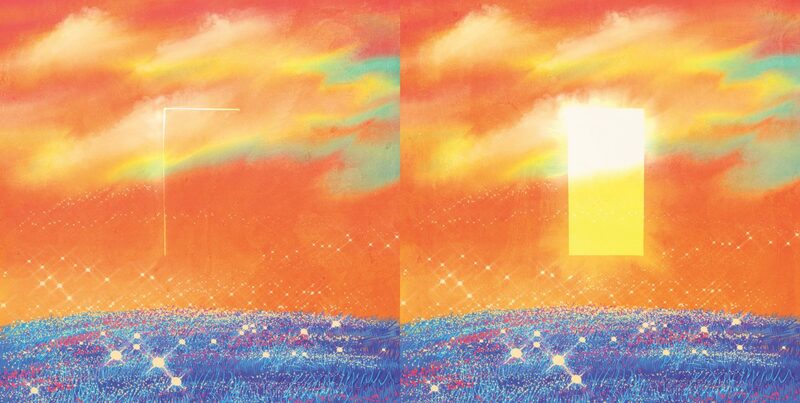 :) You can use it as a bookmark. 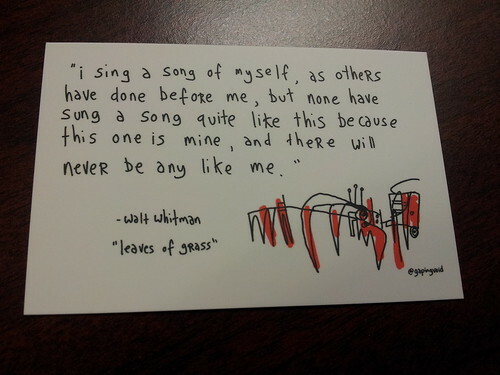 This set of cards from Moo UK has several designs, but this is my favorite. Also got this in the mail recently. 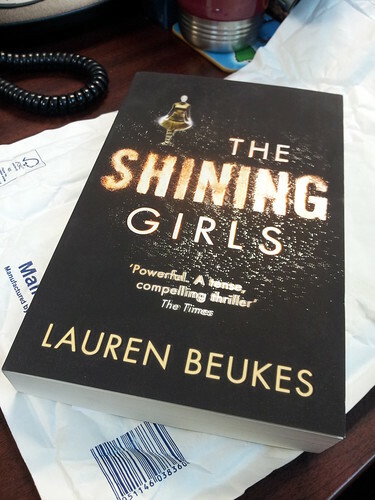 I couldn’t find The Shining Girls in the bookstores or on Amazon Kindle, so I ordered a paperback from the Book Depository. If you have not heard of Lauren Beukes, do check out her earlier novels, Zoo City and Moxyland. I’m pretty sure you’ve heard of Aromateria‘s solid perfumes. 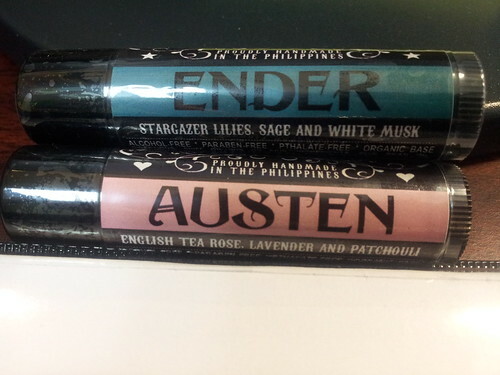 Each scent, packaged in a travel-friendly tube and priced at PhP 250, is named after a fictional character or author. My reader heart is happy. 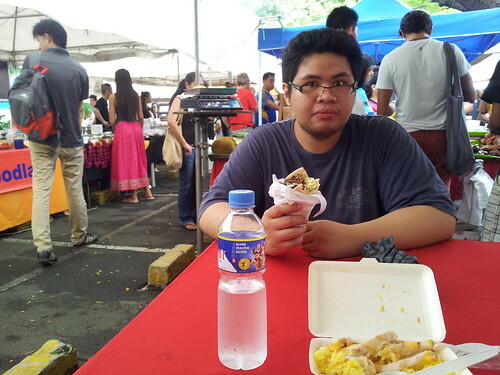 We also found time to visit the Legaspi Sunday Market. Last time I had a roast turkey meal, and J grabbed himself some wagyu shawarma. 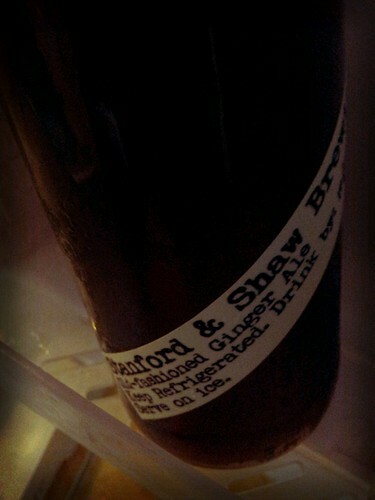 As well as this ginger ale. Yummeh. J and I were just in Resorts World – Newport Mall, which held a weekend bazaar. 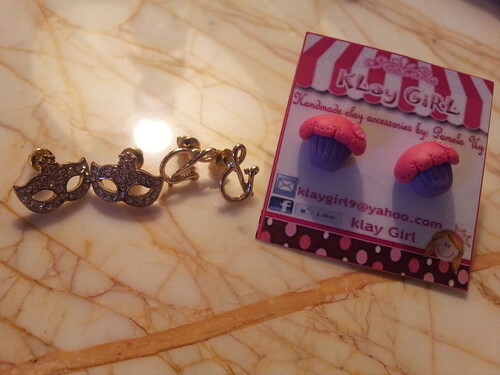 Look at the cute earrings I found! I especially love the ampersand pair. 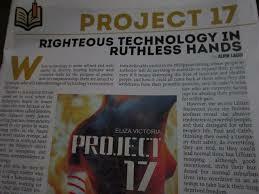 And my sister shared this with me – a review of my novel, Project 17, in UST’s student publication, The Flame. Thank you Alvin Laqui! I have recently re-watched The Shining and Vanilla Sky, and watched Rosemary’s Baby. Halloween! And the nights and early mornings are now colder. (And by “colder” I mean not-30 degrees Celsius.) I love this season. This entry was posted in beauty, books, filipino readercon, food, personal, project 17. Bookmark the permalink.